Greybrook Realty Partners Inc. is pleased to announce the successful deployment by its managed issuer of $17,665,000 in equity to acquire and subsequently manage the development of a parcel of land located in Toronto, Ontario. The property is co-owned with Stafford Homes and will be developed into a 225-unit residential townhome community. Situated in Toronto’s north end, the development site is located within the rapidly developing neighbourhood of Stanley Greene and is adjacent to one of Toronto’s largest urban green spaces, Downsview Park. The area is well served with excellent access to transit, including Wilson TTC station to the east. The site is close to Yorkdale Shopping Centre, York University and Humber River Hospital, and it also provides convenient access to the 400-series highway network. “Selecting sites with great transit access to all parts of the Greater Toronto Area is becoming increasingly important to buyers, as Toronto’s population growth creates increased traffic congestion. This site is one of the few remaining infill developments in the city with fantastic access to existing and future transit infrastructure, thoroughfares and major amenities. We look forward to transforming this site and to the overall redevelopment of the Downsview Lands,” said Peter Politis, CEO of Greybrook Realty Partners. “With the close of this transaction, Greybrook will have five active projects, in various phases of development, with Stafford Homes. This is in addition to Keystone Mews, a 52-unit townhouse development in Toronto’s east end that was recently completed jointly with Stafford Homes,” stated Mr. Politis. Stafford Homes is among the most experienced and recognized developers in Toronto, with over 50 years of experience in virtually every type of real estate, from master-planned corporate parks to retail shopping centres and single-family homes. With the closing of this transaction, Greybrook Realty continues to expand the portfolio of low-rise development holdings that it manages, which includes over 700 acres of land in Southern Ontario. 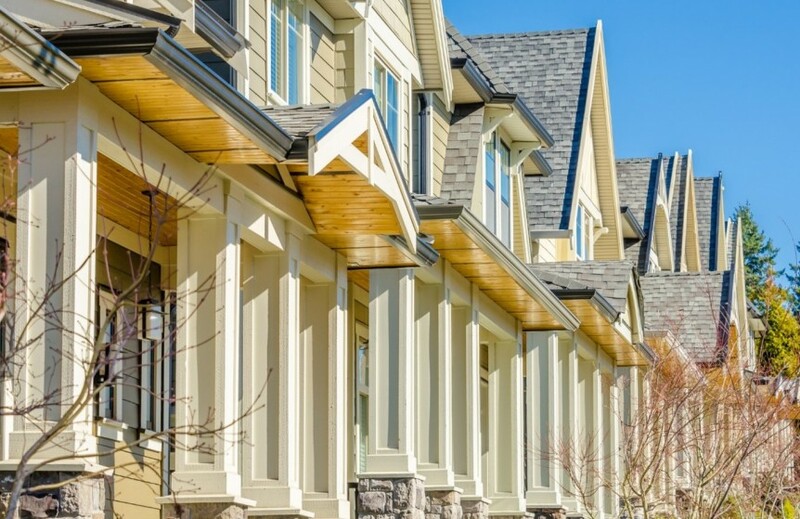 The development of these properties is projected to result in the completion of over 3,800 single-family homes in the Greater Golden Horseshoe region. View the release on GlobeNewswire.